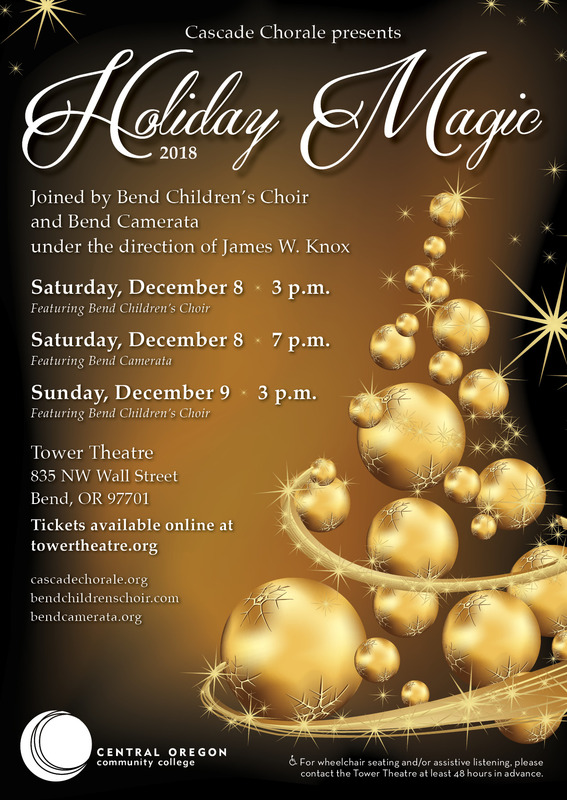 The 2018 edition of the seasonal favorite, Holiday Magic will feature the world premiere of new music written specifically for the Cascade Chorale by Chorale Director, James Knox. 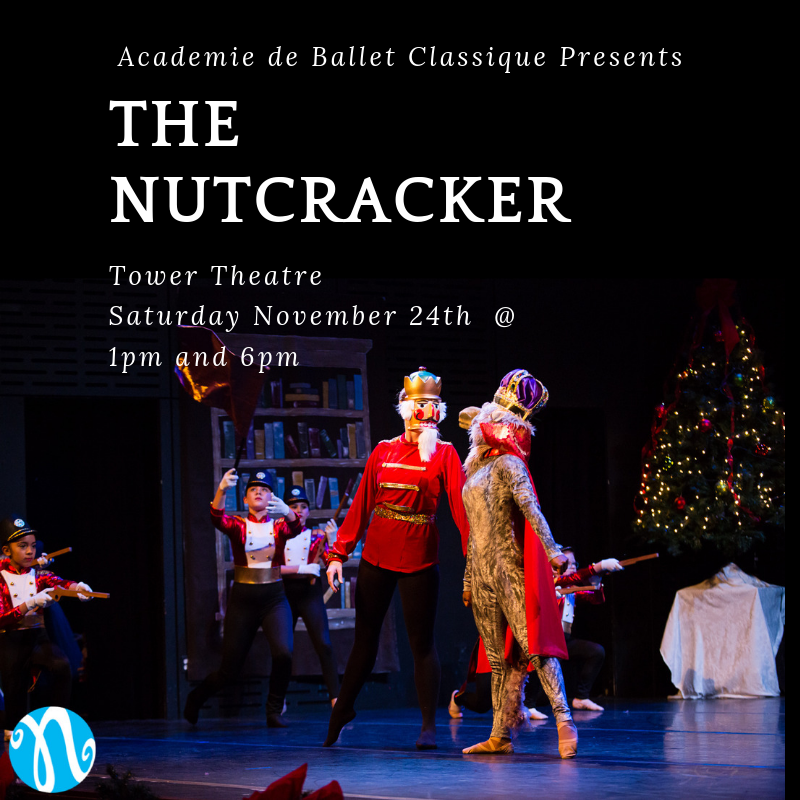 The new work, “Ring Out, Wild Bells,” places the text of the poem by Alfred, Lord Tennyson in a dynamic, contemporary orchestral and vocal setting. Composer James Knox says, “When I first read the poem I immediately related it to the state in which the US is in right now and how we are viewed globally. In no way did I want to write something that had a political statement tied to it, but I felt compelled to compose and came up with a setting that had dramatic flair and creating a sound that made a bold statement.” Knox was surprised that the piece seemed to write itself in less than two weeks during a very tumultuous time in his life. The concerts on December 8th and 9th, will showcase the musical talents of the Cascade Chorale and instrumentalists from the Central Oregon community and in addition to the premiere of Ring Out, Wild Bells, The Saturday and Sunday matinee performances feature the delightful, charming and talented Bend Children’s Choir. Saturday evening’s performance includes Bend Camerata – a talented Bend-based chamber ensemble that presents a wide variety of classic choral repertoire.